Our organization is counted amongst the most distinguished manufacturers, suppliers and exporters of qualitative Coil Type Gas Fired Boiler. All the offered boilers are widely demanded several industries like chemical, cosmetics, pharmaceutical, petrochemical and food & beverage. 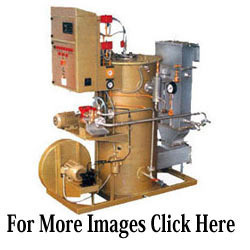 In addition to this, our boilers can be customized as per the demands and requirement of patrons. Fuel: L. D. O. /GAS/F. O. We have emerged in offering our valuable customers with high grade Shell Type Gas Fired Boiler. All the boilers are widely used for different boiling purposes in number of industries like chemical, petrochemical, pharmaceutical and cosmetics. Apart from this, our professionals thoroughly check all the products on certain well-defined parameters to assure flawlessness. 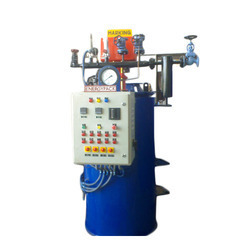 We are one of the leading manufacturers, suppliers and exporters of optimum grade Package Type Gas Fried Boiler. All these products are designed and manufactured using quality components and material, obtained from the trusted sources available in the market. Furthermore, we provide tailor-made solution for all our boilers as per clients’ given specifications. 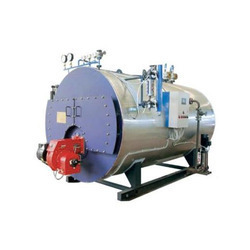 Owing to our rich industry experience, we are manufacturing, supplying and exporting high quality Gas Fried Boiler. 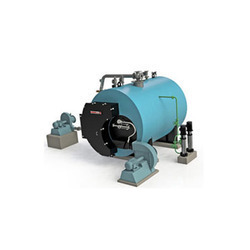 Confirm to industry standards and guidelines, these boilers are made using quality components and material that are sourced from the trusted vendors of the market. Also, our quality controllers stringently check each product on different parameters to remove defects. 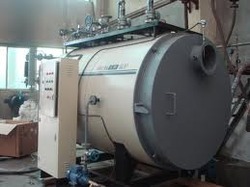 Our company specializes in manufacturing, supplying and exporting a qualitative range of Gas Fired Boilers. All the offered boilers are designed in compliance with international quality standards and norms, using quality grade raw material and components. These products are available in various sizes, designs and models at market leading prices. Looking for Gas Fired Boiler ?